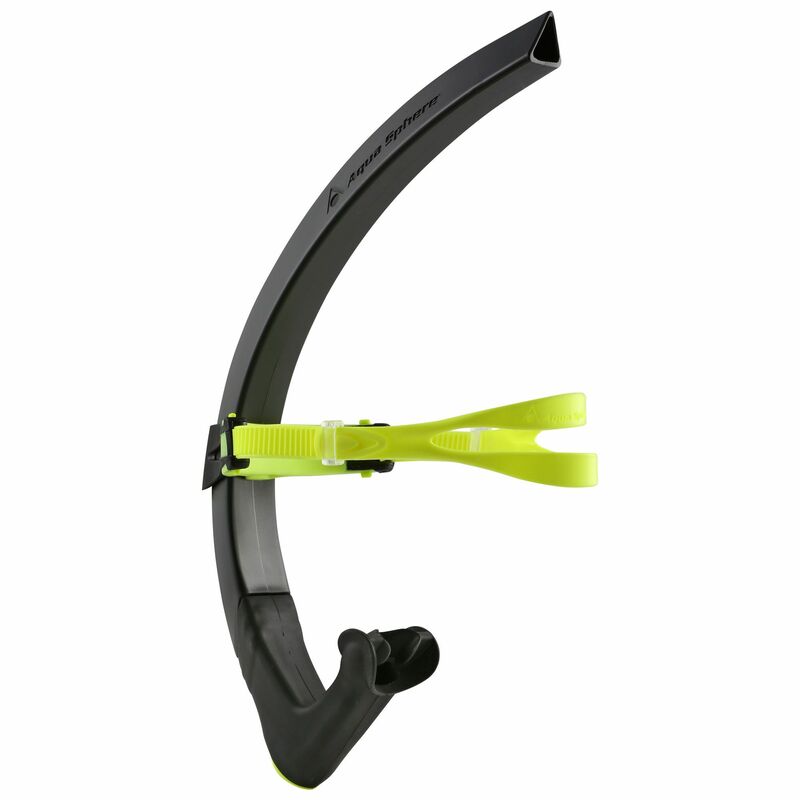 The Aqua Sphere Focus regular snorkel is a flexible, durable and lightweight piece of diving equipment providing excellent fit and stability for maximized performance in the water. Featuring a hydrodynamic, low-profile tube, the snorkel guarantees easy breathing and significantly reduces drag, whereas the silicone Comfo-Bite mouthpiece minimizes jaw fatigue. 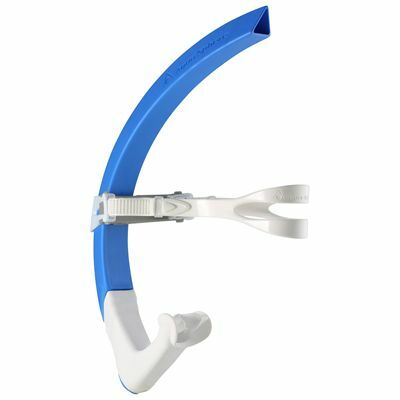 The strap is quick to adjust and the one-way positioned purge valve makes it easy to purge water out of the snorkel while swimming. The snorkel helps you to increase cardiovascular strength and lung capacity and its adjustable head bracket with integrated cushion delivers a comfortable fit to let you focus on improving your stroke and body position. for submitting product information about Aqua Sphere Focus Regular Snorkel We aim to answer all questions within 2-3 days. for submitting product information about Aqua Sphere Focus Regular Snorkel. We aim to answer all questions within 2-3 days. If you provided your name and email address, we will email you as soon as the answer is published. for submitting product review about Aqua Sphere Focus Regular Snorkel.